The skin is much more complex than what can be see with the naked eye – that’s why we use the Observ 520 for professional skin analysis. 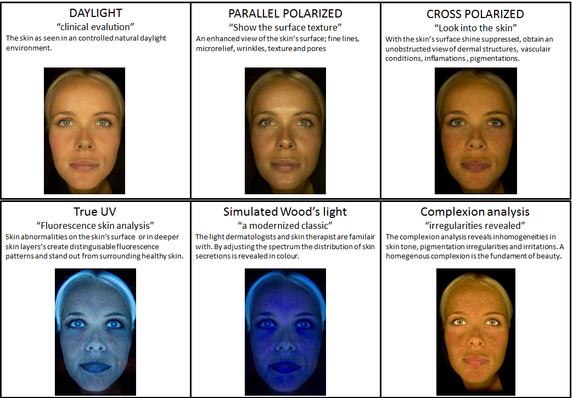 With advanced analysis technology we can view blemishes, fine lines, dryness and uneven skin tone in depth. This allows us to better understand your unique skin concerns to treat existing imperfections, and even address underlying concerns before they become visible. Wrinkles and fine lines – including ones you can’t even see yet! Our professional skin analysis not only correctly determines the problem areas in your skin; it also allows you the opportunity to track the progress of your skin over time. You can see closer than ever before the state of your skin before treatment, and also how it looks throughout and after treatment – so you will feel confident and assured in the real results your treatments are providing. 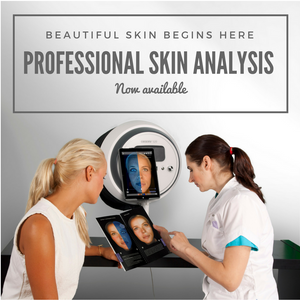 To book a professional skin analysis with the Observ 520, call us on 0404 848 168 to arrange an in-depth consultation with Anita.